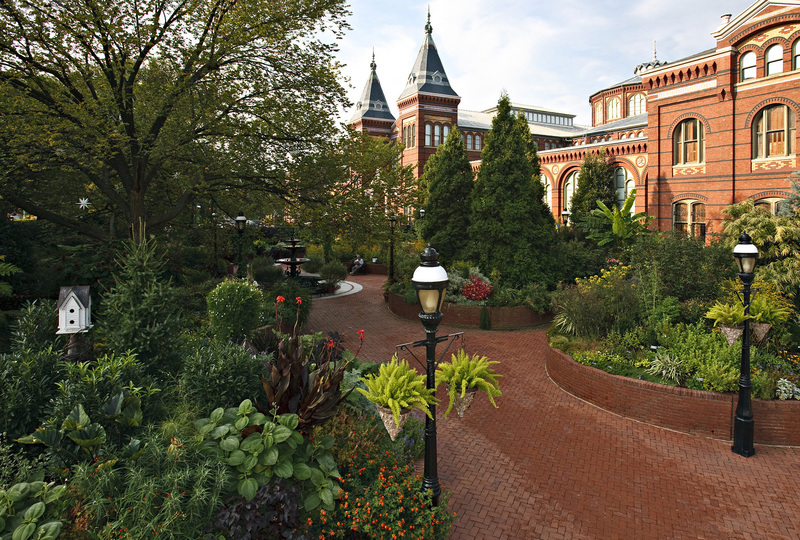 The many gardens that surround the Smithsonian museums are a “museum without walls.” All have been designed to complement the museums they border and to enhance the overall museum experience of learning, appreciation, and enjoyment. See the map of all Smithsonian Gardens. 13 gardens including a formal parterre, a pollination garden, a WWII vegetable garden, seasonal plants and more; horticulturist-led tours weekly, spring–fall (weather permitting); check signs at garden entrances or inquire at any museum information desk for schedules. Metro Station: Gardens surround our museums, please see Metro information for the museum you are visiting. Seed box D.M. Ferry & Co.